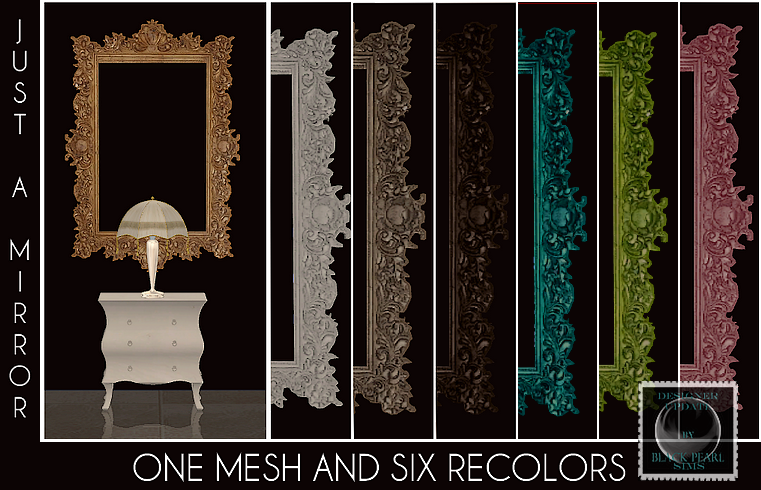 Description: Antique mirror in 5 colours. Creator: [You must be registered and logged in to see this link.] ([You must be registered and logged in to see this link. ]).